Want to enjoy the outdoor weather as well as see some contemporary fine art? The Toronto Outdoor Art Exhibit brings you the best of both worlds. 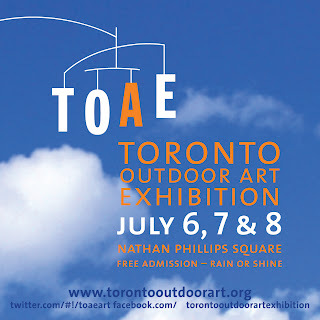 This year will be the 51st year for TOAE which is a free outdoor exhibit featuring contemporary art and craft. 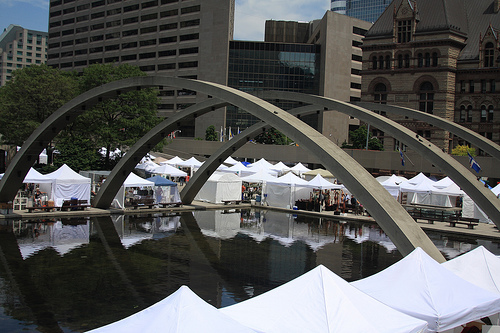 For three straight days from 6 - 8 July, the Toronto Outdoor Art Exhibit takes place at Nathan Phillips Square. This is one of the largest outdoor art exhibit in Canada held annually in July and is attended by an estimated 100,000 visitors every year. The booth map helps you navigate around the 364 booths. Remember to use the #toae and #yongequeen hashtag. 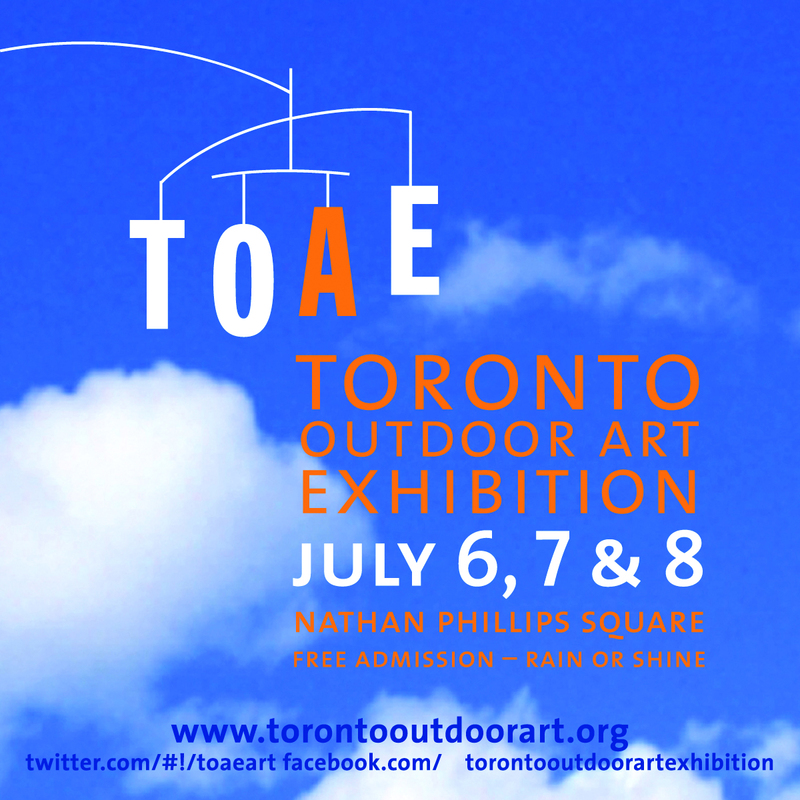 You can also follow @TOAEART on twitter.